Kathy Apostolidis established Nightingales in 1994. 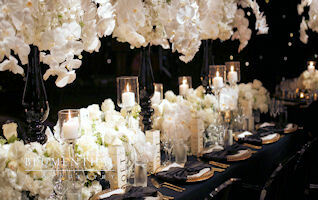 Since then Nightingales' team of Wedding Planners and Stylists has been setting benchmarks for quality and service in the Wedding Industry both in Australia and overseas. Widely considered as experts in our field, Nightingales weddings and consultants have featured in numerous magazines including Bride 2 Be, Real Weddings, Complete Wedding, Cosmopolitan and OK Magazine. 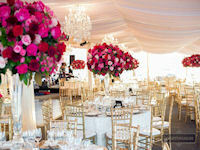 We believe weddings are not just an event; they are a work of art. Nightingales' Wedding Stylists are artisans, creating the perfect atmosphere for any wedding through their enviable eye for colour, coordination and style. 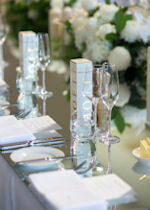 Nightingales believe that every bride deserves a beautiful wedding, no exceptions. 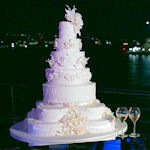 We believe weddings are not just an event; they are a work of art. 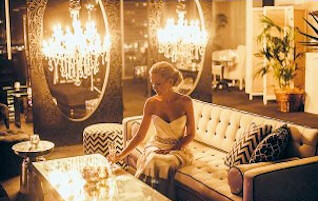 Nightingales’ Wedding Stylists are artisans, creating the perfect atmosphere for any wedding. 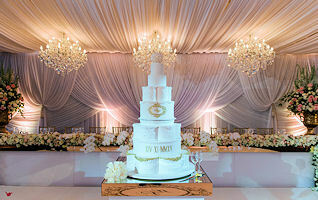 Although we sometimes enjoy the privilege of being chosen to plan and style celebrity weddings as we did for David Campbell and his bride, British actress Lisa Hewitt, and Savage Garden's Daniel Jones and his bride Hi-5's Kathleen de Leon, in our eyes, all our clients are celebrities and enjoy the same exclusive level of quality and service. 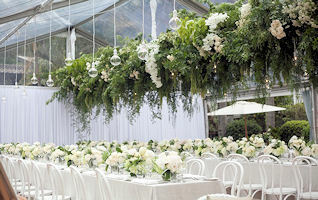 The responsibility of planning a wedding often falls to the bride and groom. If you're like most people, that means stealing time from work to make calls to suppliers that you don't really know from a bar of soap. 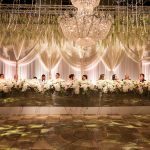 With 15 years experience in the industry and countless weddings under our belt, Nightingales have learned a thing or two about weddings, especially when it comes to sourcing the best suppliers. 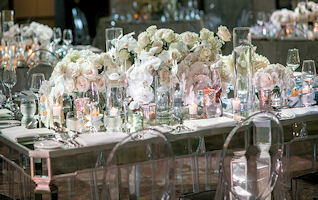 Nightingales believe that every bride deserves a beautiful wedding, no exceptions. So to ensure that nobody misses out on their dream wedding, we have meticulously designed a range of wedding packages and products to suit practically any wedding budget without compromising on quality and style. Visit us in Wedding Heaven! 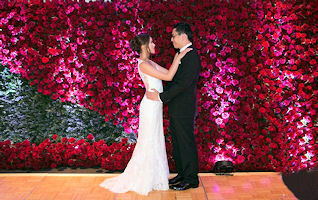 Find out how you can achieve the wedding of your dreams. Call us today on 02 9212 7118 to book an obligation free visit to our Wedding Salon and Showroom and receive a FREE consultation. 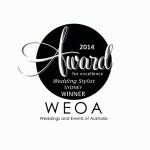 Wedding Stylist of the Year – 2 years in a row!